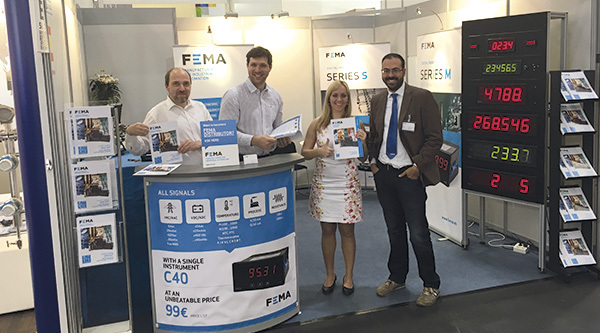 Since 1969, FEMA ELECTRóNICA works in the development of products for the automation industry. Based in Barcelona (Spain) the company moved to its current location in 1989, where it has 900m2 available for storage, quality control, customer care and product development.Our company is strongly focused on export, and our high quality standards in this field were recognized by the “Industry Chamber of Commerce from Sabadell (Barcelona)” being offered the “Best Export Award” in 1992.
which will take place the next 25-28 October in Madrid. - With a highly competitive price ! - Availability by end of year, see our first units at the MATELEC exhibition ! Low-cost and functional as you have never seen before! 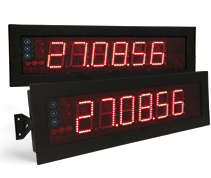 - AC and DC voltmeter and ammeter, process signals, temperatures, resistances, potentiometers… All in the same instrument ! - Starting at 99�. Price List ! 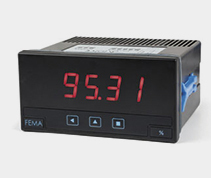 - With FEMA quality and 5 years warranty ! In 1999 FEMA ELECTRóNICA was officially certified ISO9001 in our company processes. Today we sell most of our production through our net of country and area distributors.